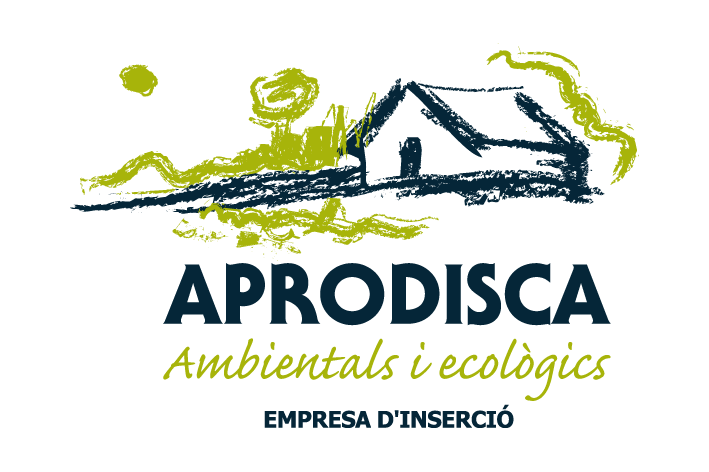 For the second consecutive year the project will be in APRODISCAe HORTUS CONAMA 2012 National Environment Conference to be held on 26 to 30 November. On the 29th there will be a presentation by Anna Mas our project coordinator. During the days of the congress can taste our organic products in Hall 10 at booth Green Jobs. One of the novelties of Conama 2012 is the creation of a counseling and employment-centered thinking “green” and entrepreneurs in the environmental sector, coordinated by the Escuela de Organización Industrial (EOI) and CONAMA Foundation and funded by European Social Fund (ESF). This area, called “Green Jobs Conama Space EOI” occupy a specific area of the Municipal Conference Centre in Madrid. There, the participants in the meeting will follow a special program formats habituals something different to and participate in small group reflections and interviews with experts maintain per advice. This is the second time that collaborate EOI (Public Foundation of the Ministry of Industry, Energy and Tourism) and CONAMA Foundation to improve care for entrepreneurs and those seeking work in the environmental sector. Last year, the business school took its “advisory space” to the local congress oraganizado by CONAMA Foundation in Vitoria, in the boot of the city as European Green Capital. Following the success of that occasion, now released to Congress this “Space-EOI Conama Green Jobs”, where both organizations work even more closely. All these activities have been made possible thanks to the collaboration between EOI, Conama Foundation and the working groups and technical committees Conama 2012 and the Biodiversity Foundation including activities under Emprendeverde network.